At Gowan Elizondo, we are dedicated to obtaining justice for victims of personal injury. We hold negligent companies, drivers, and employers that cause injuries accountable for their actions. Throughout your case, an attorney from our team will work personally with you: You won’t be passed off to a paralegal or clerk. Our fully qualified lawyers will provide the personalized service and proven expertise you deserve. What Sets Our Personal Injury Lawyers Apart? 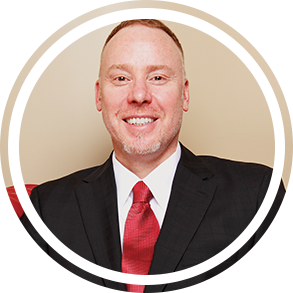 Attorney Gregory L. Gowan has been selected for Texas Super Lawyers® every year since 2009 and is a bona fide expert in personal injury trial law, Board Certified by the Texas Board of Legal Specialization. 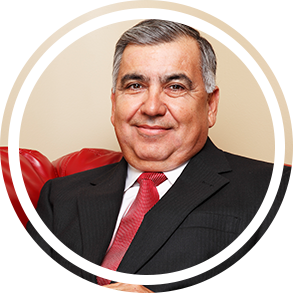 Attorney Luis Alberto Elizondo has handled personal injury cases for more than 35 years and is fluent in Spanish. Together, our partners have built a track record of favorable verdicts and settlements. We understand that clients need more than legal advice; they need help putting their lives back together after a devastating injury or tragic loss. When clients have lost a family member in an accident, we address the legal concerns so that our clients can focus on spending time with their loved ones. When clients have suffered injuries, we deal with the insurance companies and help arrange medical care. Our job is to handle all aspects of the case so that our clients can concentrate on recovery. Please don’t hesitate to see how we can help you. To learn how we can help, call (866) 833-0088 or email us today for a FREE consultation. We can review your case and discuss your options. Se habla español. We have successfully litigated and resolved all types of personal injury cases. If you are one of many who has suffered from a defective drug or product, contact us. If your claim has been underpaid, delayed, or denied, we may be able to help you. At our Corpus Christi personal injury law firm, each of our attorneys brings years of trial-tested insight, well-prepared to secure swift and favorable settlements as well as to take your case to court if need be. While we fight big and win big results, we are a small firm that provides the one-on-one service that you deserve. With Gowan Elizondo, you can speak directly to an attorney, every time. We are even available 24/7 to help you. Why Choose Our Legal Advocates?